Being healthy doesn’t have to be an inconvenience. At Uptown Chevron Food Mart & Car Wash in Wailuku, HI, they keep their convenience store stocked with affordable, healthy drinks. Whether you want to pick up a sports drink before you hit the gym or need a boost in antioxidants to fight a cold, you’ll find what you need here. Variety: Uptown Chevron Food Mart & Car Wash always strides to exceed customers’ expectations, so they give as much store space to water, fruit, and natural energy drinks as they do to sweets and sodas. Natural Ingredients: If you’re looking for something more flavorful than just water, many of the energy drinks at Uptown Chevron Food Mart & Car Wash are made with all-natural flavors—while low on sugar. Well-Being: Uptown Chevron Food Mart & Car Wash is committed to helping locals and tourists alike stay in shape and feel good about what they drink. 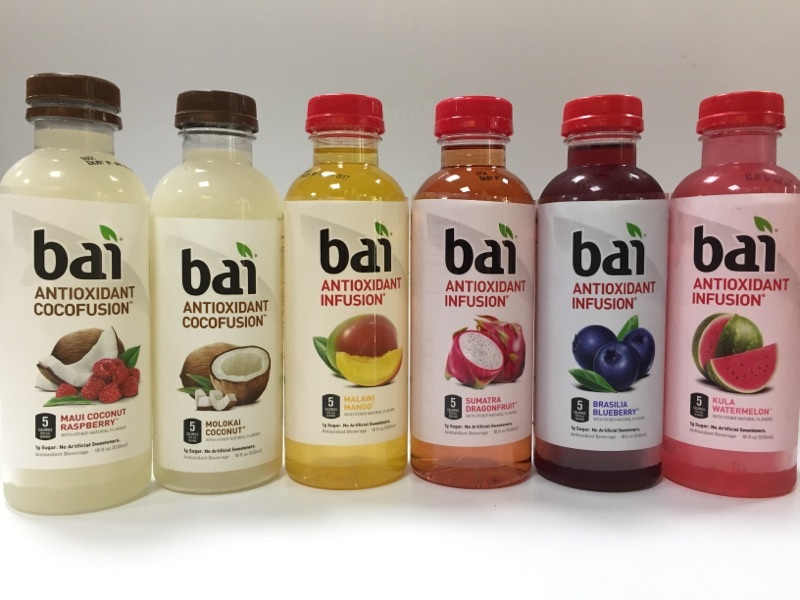 By offering different healthy drink options, they’re making a difference in the way people in the Wailuku area look and feel. If you need more than the average convenience store fare, drop by Uptown Chevron Food Mart & Car Wash for their selection of healthy and satisfying items. Call (808) 244-0869 to speak with a staff member, and visit them online to learn about this convenience store, gas station, and takeout restaurant all rolled into one.